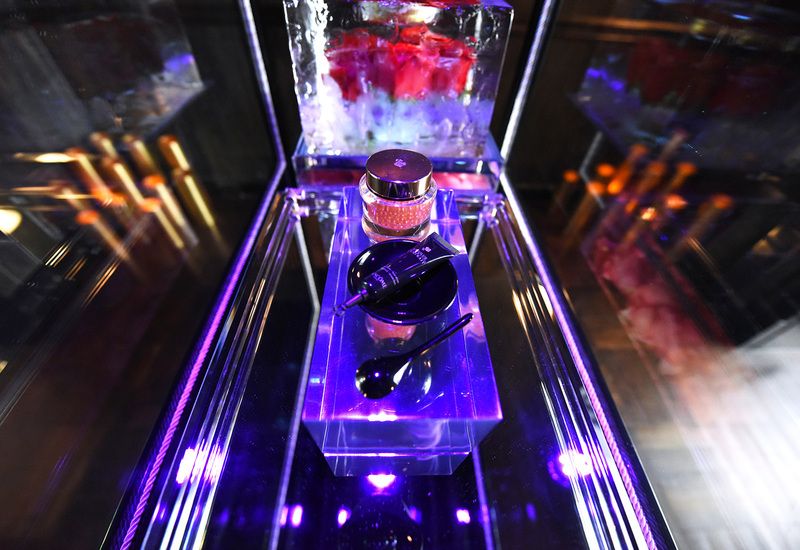 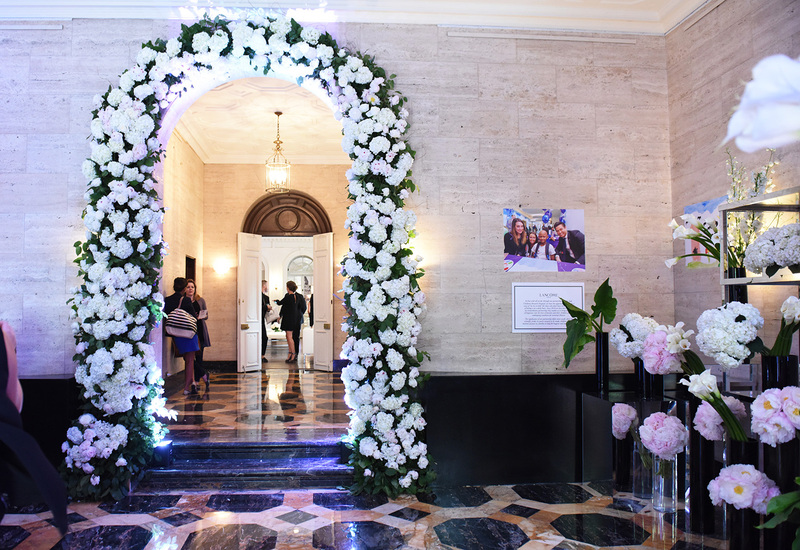 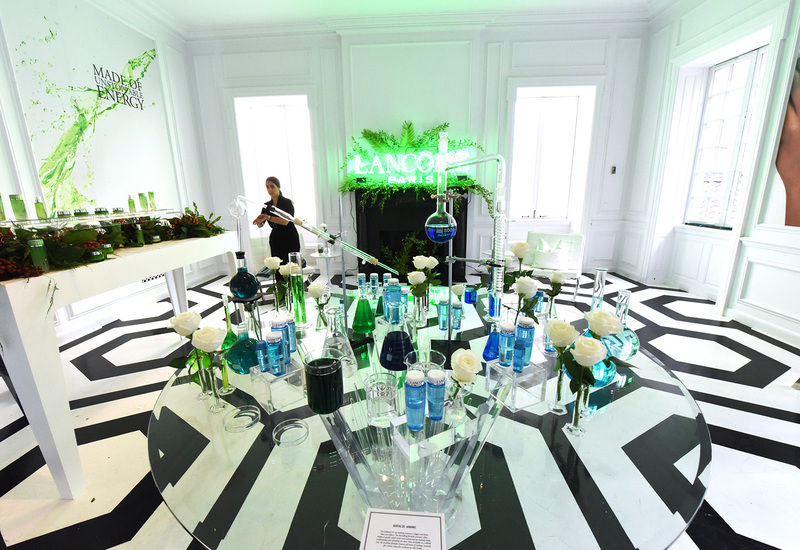 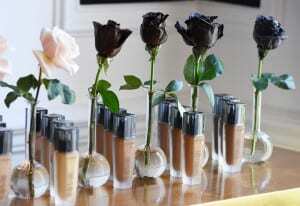 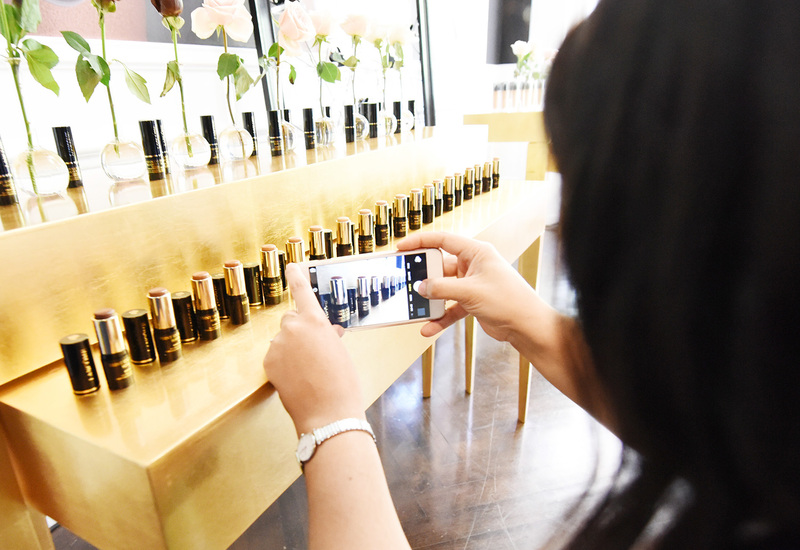 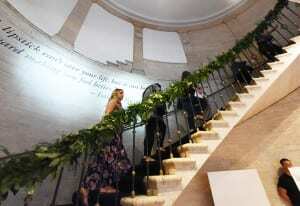 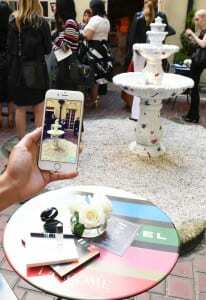 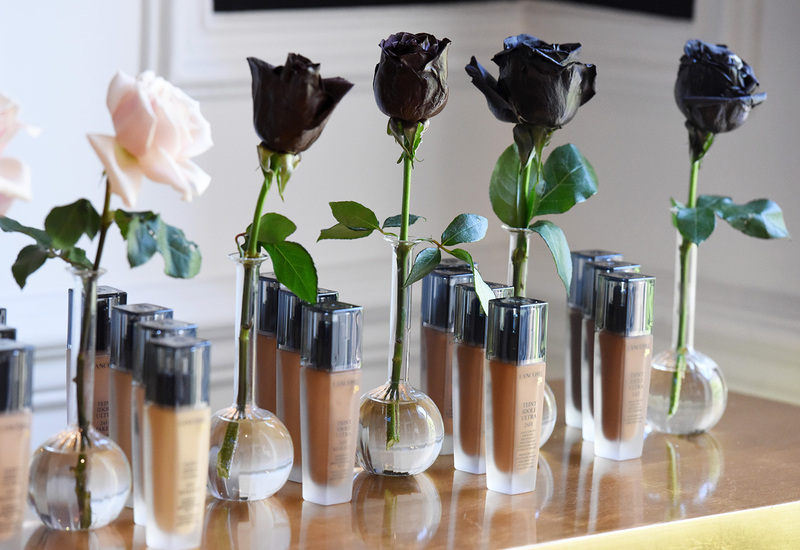 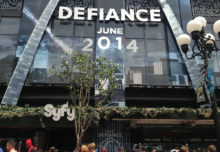 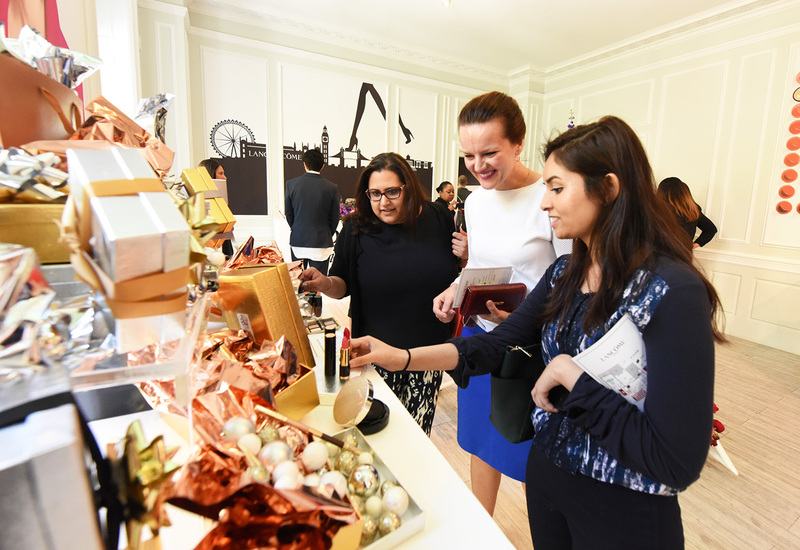 Beauty editors and influencers on June 14 explored Maison Lancôme Paris at the Academy Mansion in New York City, which was transformed into themed product suites for Lancôme’s newest lines of color, skincare and fragrance. 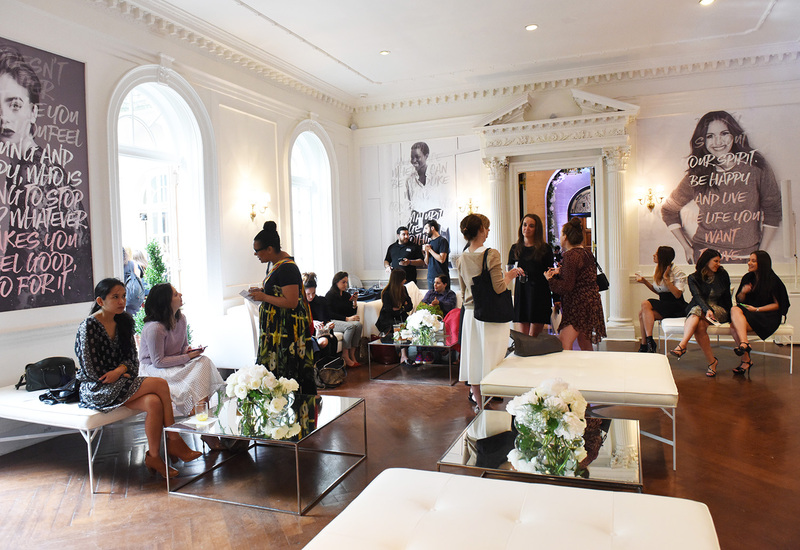 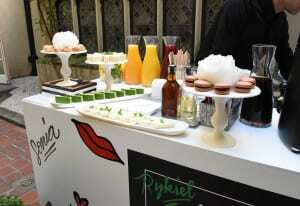 The historical venue on the Upper East Side was all about hands-on “play” with the products, from fragrance ingredients to a Paris Tuileries Garden-inspired space with café tables, refreshments and a coffee barista, to lipstick bars and skincare chemistry. 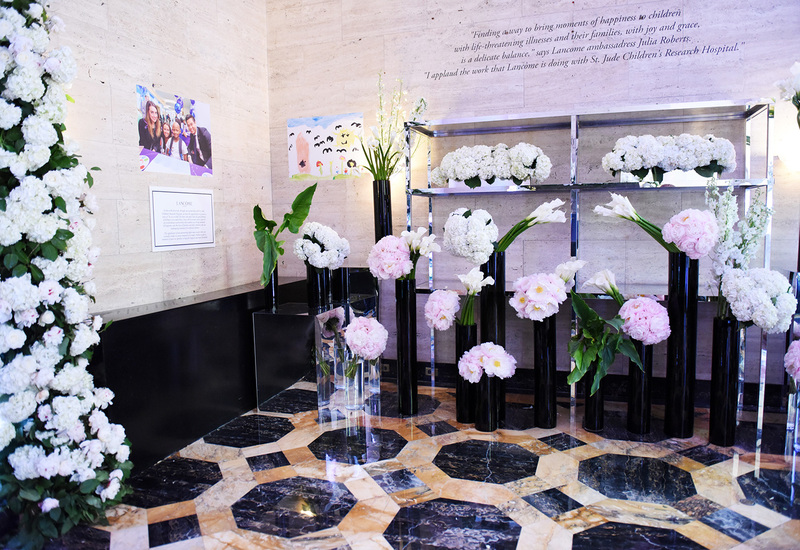 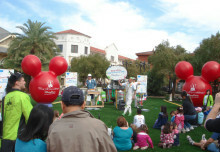 Lancôme’s charitable partner, St. Jude Children’s Research Hospital, was incorporated into the event as well in a “flower market” room lined with artwork by children in the hospital. All guests received a bouquet of hydrangea when they left tied with a St. Jude tag. 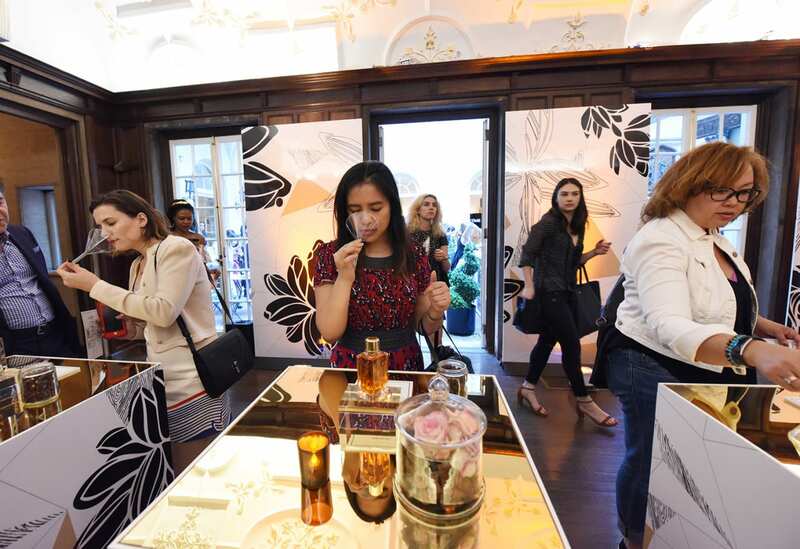 The brand is celebrating its 80th year with a focus on being modern and staying relevant with younger consumers by highlighting its evolving brand voice. 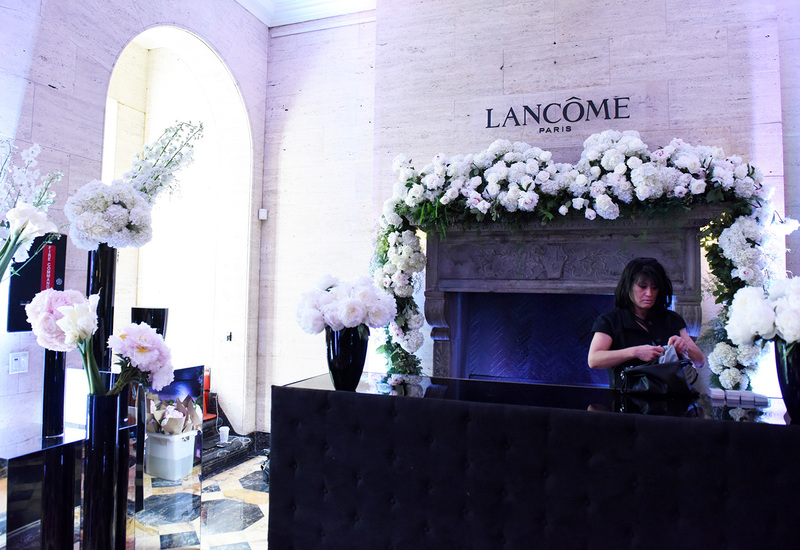 “Our strategy is to welcome people into our world, and once a year we do an event like this and create a Maison Lancôme, our house, where you have a level of comfort and it is highly experiential,” says Stacy Mackler, vp-public relations at Lancôme USA. 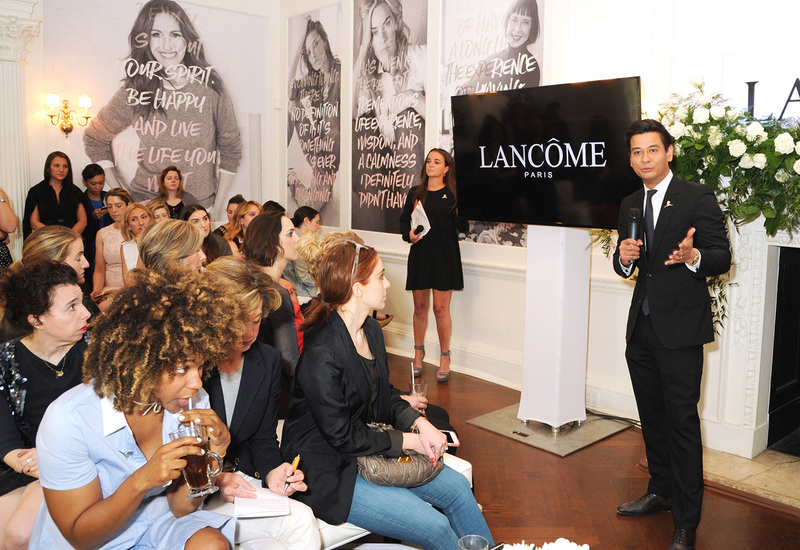 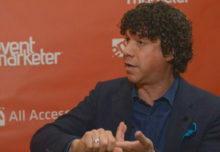 “Many beauty events are about talking at you—here’s our new product, here’s what it does. 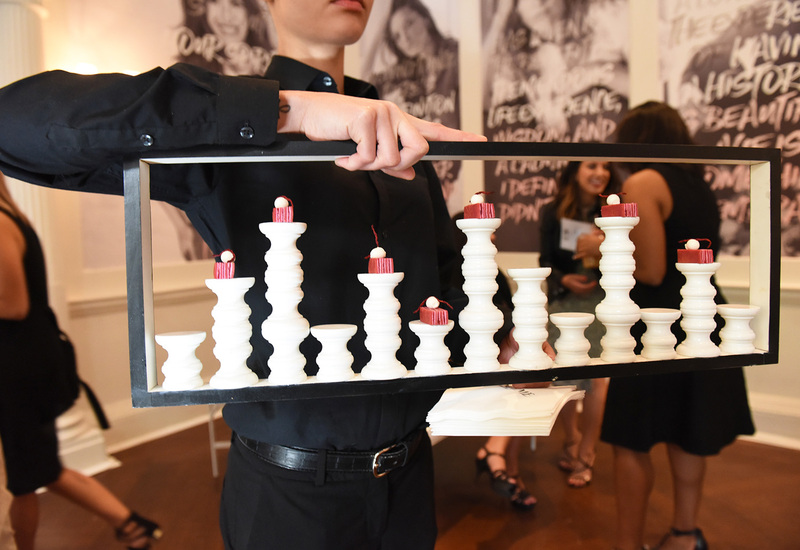 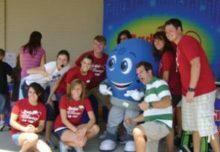 We want people to play with the product, to touch it, to feel it and get the real essence of what the brand is about in addition to learning about the new lines.” Agency: HL Group, New York City.